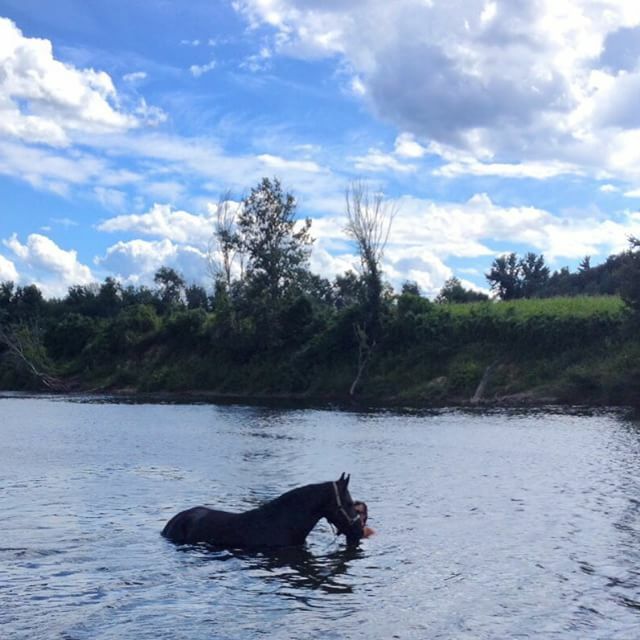 Sometimes when it’s really hot, you just gotta take your horse into the Merrimack River for a quick dip. That’s what they say, right? At least that’s the scene Instagram user @tkc2000 presented recently. Makes sense, though – a kiddie pool in the backyard wouldn’t exactly cut it for this guy. Photo credit goes to Instagram user @kylephaneufmusic.